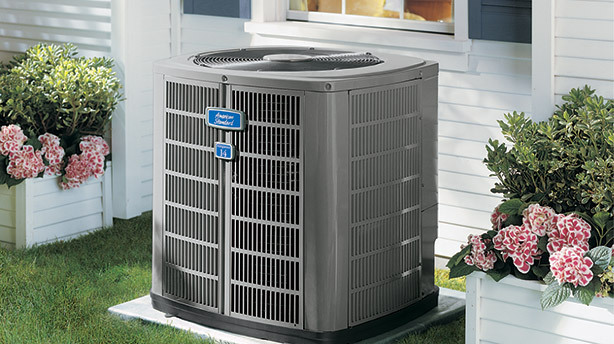 Heating and Air Conditioning Products | Air Conditioning | Heating | HVAC | Kelso, WA 98626 | Twin City Service Co.
Twin City Service Co., Inc. is an American Standard Customer Care Dealer. On this page, you will learn more about the high quality products offered by American Standard. 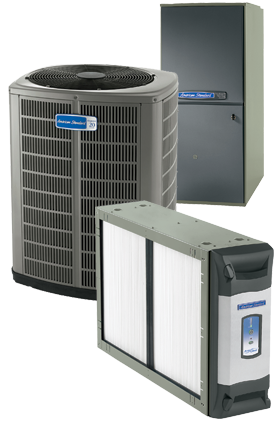 American Standard manufactures a full line of air conditioning and heating products for homes and businesses. The products are tested at several stages of design and production to ensure that they meet or exceed the highest quality standards. American Standard strives to produce systems with the highest level of comfort at the lowest possible energy consumption.